Most of the company information you need and easy access to financial and other reports can be found right here on our website. On every page of our website you can search for a company and review detailed information and current status for each company listed on ASX or delisted from ASX. Each company record also provides shareholder links and easy access to company websites, annual reports, announcements and directors' transactions. Within each company record you can click on directors and senior executives to research the quality of the people responsible for managing your investments. Try it now for Australia's biggest company. Financial statements - unless you have some familiarity with company financial statements, don’t try a lot of original research. A little knowledge of the figures can be dangerous. 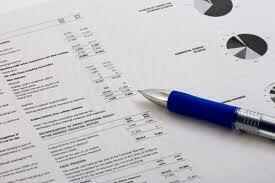 Financial statements for every company can be accessed via the company record on our site. 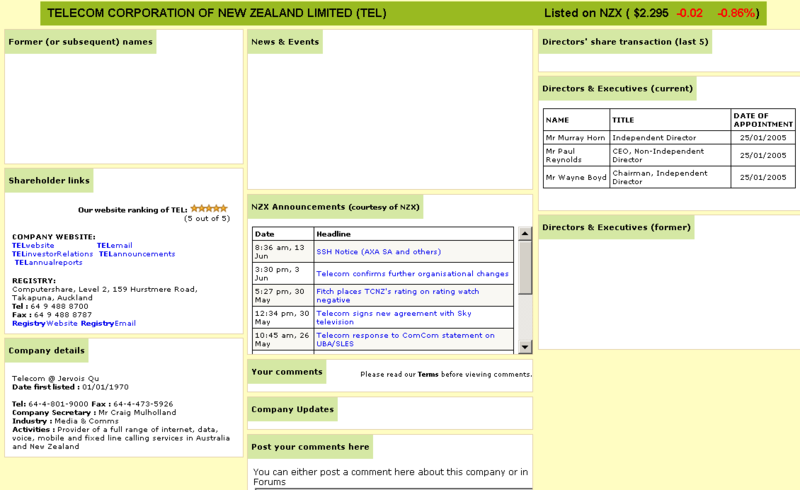 Simply use the SEARCH facility above and see the Shareholder Links section within each record. The Chairman’s and CEO’s reports are often a useful overview and outlook, but be aware of “spin”. There is a pervasive approach that a positive perspective should be presented, no matter what. Delays in filing financial statements, particularly when there are indications that asset valuations are the cause. Auditors not signing the financial statements, delaying their sign-off or resigning. Negative cash flows at operating level. Low or negative NTA (net tangible assets).